Avi Yemini, proud and pro-Israel, had a suspicion about smug leftturd comedian Jim Jefferies when he was invited on his show. He felt they would cut up his interview to make him look bad. So Yemini secretly recorded the interview himself, and captured Jefferies saying things about Muslims, off camera, that somehow didn’t make it on his show. 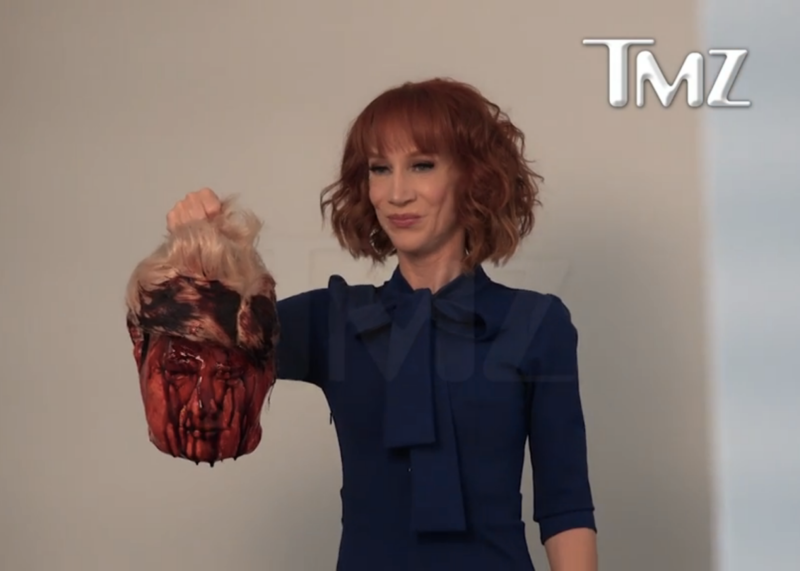 …interesting how the left has redefined “comedy”..
And that ladies and gentlemen is the way you defeat these sanctimonious arrogant idiots at their own game. Well played. Australian is a collective speech impediment. I’ve said since before Trump was elected that EVERYTHING should be recorded and distributed by the White House itself. Even when the media spins it negatively, the raw footage instantly shows their lies. Soon we’ll all be wearing body cams, routinely, every time we leave the house. Dueling was still a real thing in 1783, and like tarring and feathering it formed an important additional ‘check and balance’ on the citizenry and government alike. We should have written the right to demand satisfaction by duel from government officials into the Constitution. Not too late for a Presidential EO to add it. The overall caliber of the Civil Service class would improve. And their number would thin. Fast. Interesting how people around the world are dealing with fake news and leftwing propaganda media and all the same things we’ve been dealing with here. They tried to ban me from making public comments after that. Speaking of comedy, you can see BLAZING SADDLES on the big screen March 26th at 7 pm in my town. Well, I thought it was gonna’ be just my town but it turns out most of Arizona. One night only. The Left has re-defined “comedy”? Uh… I would say they’ve shaped it into a political tool and shrouded it in “comedy”. Just like their words, they have to hide behind something to keep their real motives hidden. YOU OWE ME A KEYBOARD!!! 😆 😆 😆 I have peach milkshake all over this one.